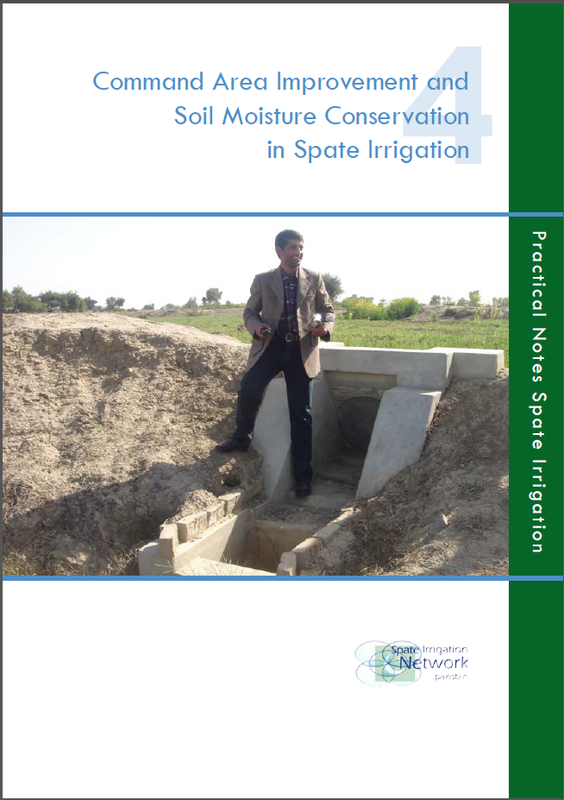 Soil Moisture Conservation is important to all agricultural systems. 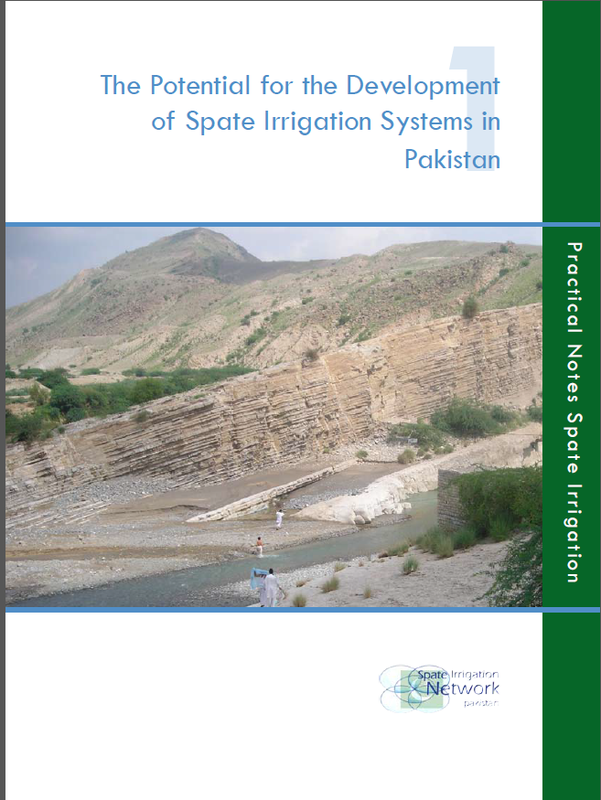 It is, however, especially important in areas characterized by low rainfall and high evaporation rates, where crops irrigated by spate flows are grown during dry spells using the residual spate moisture. 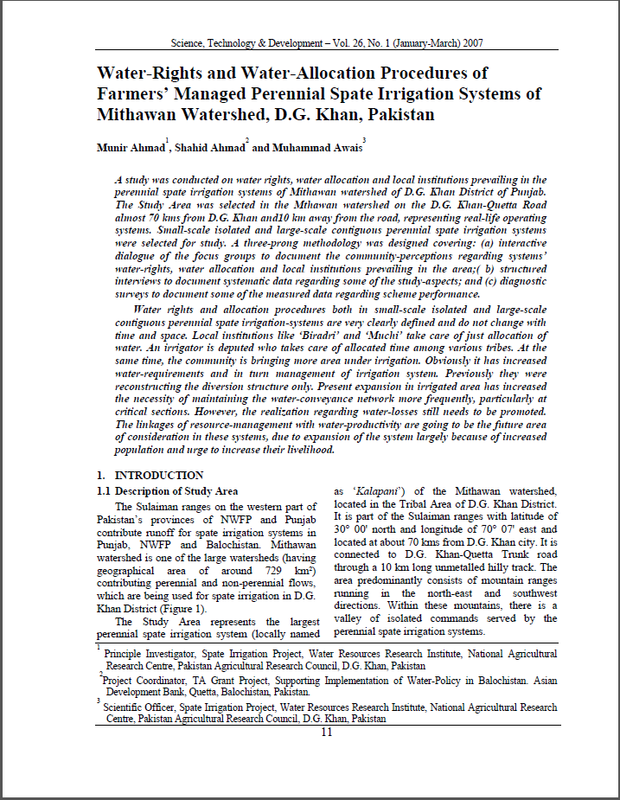 This presentation explores, among many issues, the importance of economic valuation of the different proposed on-farm water management systems. Poor predictability of flows is inherent to spate irrigation, yet water distribution rules regulate the distribution of the poor predictable water supplies. They impose a pattern and reduce uncertainty and potential conflict by regulating the relations between the landowners that have access to flood water.